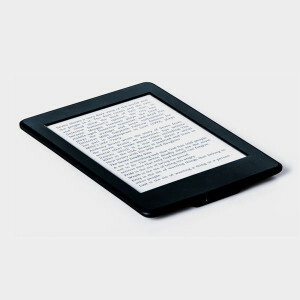 Most e-readers contain hazardous chemicals that can leach into the environment, so don’t throw them in the trash. Before donating or recycling an e-reader, remove all sensitive and personal information from the device. Barnes & Noble has instructions on how to clear your Nook of personal data. Best Buy will recycle e-readers and many other home electronics for free. Their trade-in program accepts e-readers. Find a store. HP accepts tablets and electronics hardware from various manufacturers for free mail-in recycling, cash back or trade-ins. Get a quote for your hardware or a mail-in voucher here.